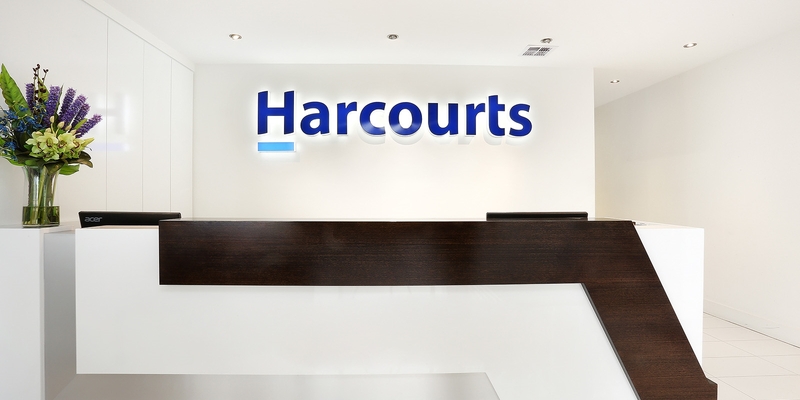 Harcourts Rata & Co aims to make it easy for you to bring any problems or complaints to our attention. How we will handle your complaint? We will treat the process, and all the details of your complaint, in strict confidence. If we need to discuss any issues arising from your complaint with someone outside of the agency, we will notify you first. We will send you acknowledgment of receipt of the complaint within two business days. We will give you an estimate of how long it may take us to deal with the matter once we have received a detailed explanation of your complaint. We will try to finalise the matter within five business days, however as mentioned above this will be dependent on the nature and complexity of the issue, and this timeframe may vary. Sometimes it will not be possible to resolve a complaint to everyone’s satisfaction, and you might want to escalate the matter to Consumer Affairs Victoria (CAV). CAV can deal with enquiries and complaints about real estate agents and offers information, advice and dispute resolution services on real estate issues. You can telephone CAV on 1300 73 70 30, Monday to Friday, 9:00 am to 5:00 pm to discuss your complaint.